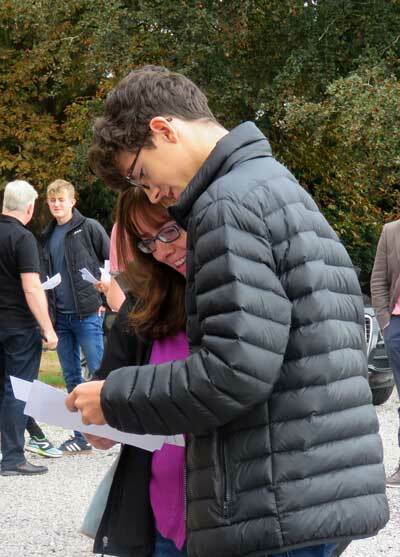 Blue Coat’s year 11s have achieved an impressive set of GCSE results again this year. The sciences featured particularly strongly, with 100% of grades in Biology, Chemistry, Physics and Geology at A*-B/9-6. Despite recent press regarding the decline of language studies in UK schools, all of Blue Coat’s German GCSE students attained A*-A/9-7 – and all French and Spanish GCSE students attained A*-C/4 and above. 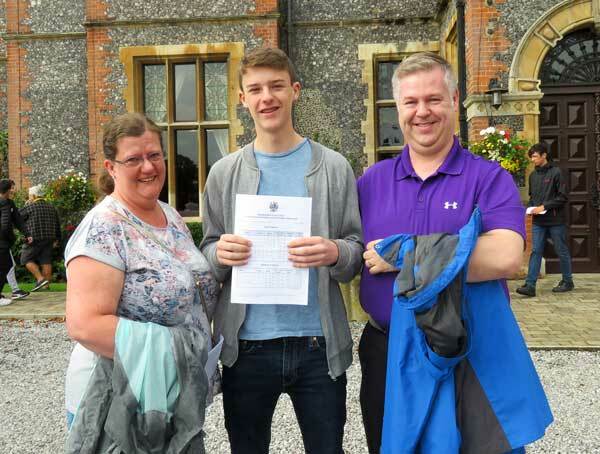 James Clarke achieved an impressive 11A*s/8-9, as well as an A* for his Level 2 qualification in Further Mathematics. James will be going on to study Chemistry, Physics, Maths and Further Maths at A Level. 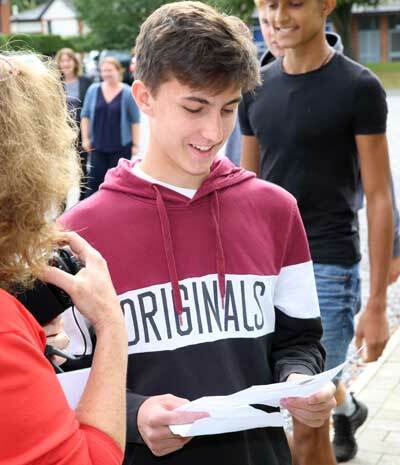 In addition to James, 12 other pupils – Ethan Bains-Gillespie, Matthew Calhoum, Cassian Cockings, Joshua Harris, Cameron Ireland, Ethan Page-Mason, Chris Montague, James Penrose, Thomas Price, Jude Simmons, Rowan Sinclair and Eric Sun – achieved all A*-A/9-7 . Six of those students – Ethan B-G, Cassian. Joshua, Cameron, Rowan and Eric – also attained A*-A/9-7 for their Further Mathematics Level 2 qualification.